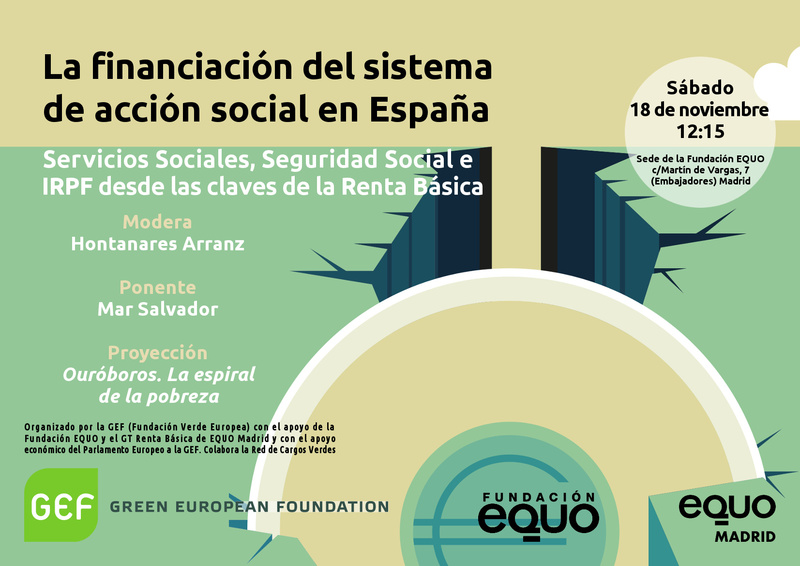 The Green European Foundation will host a special workshop about basic income in Madrid, on 18 November 2017, in collaboration with Fundación EQUO. 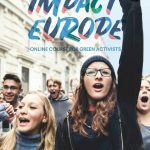 This event is a part of the ongoing transnational project “Living with Dignity in a Digitalised Working World – Basic Income for all EU Citizens?”, which aspires to contribute to the debate on basic income and aims to further explore social and fair solutions to increasing inequality within the European societies. In the framework of this transnational project, the workshop in Madrid will provide insights into the relationship between social security and basic income in Spain as a case study, and it will serve as an inspiration for discussions about basic income in other EU countries. The workshop will go further into the financing of the social action system in Spain. We will investigate the budget of the social action system and who its actors are. 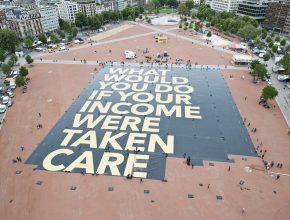 It is said that basic income will end poverty and that it will be possible to start it up by transferring the expenses generated by the bureaucracy of social action, but for a transition in which the basic income is an instrument of transformation, it is necessary to know which is the starting point. 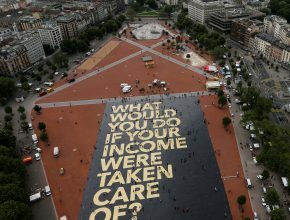 Where are the resources that could be redirected to move towards the basic income? What are they currently financing? What tensions and pressures would have to be faced in the construction of this transition? 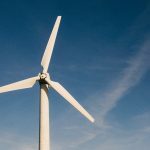 Such questions will be addressed by prominent speakers, such as Mar Salvador (Forum of Social Services of Madrid) and Carlos Cruzado (GESTHA), tbc. 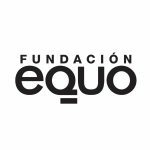 The workshop will be hosted at the office of Fundación EQUO – C/ Martín de Vargas, 7 – 28005 Madrid, on Saturday, 18 November 2017 from 12h15 to 14h30. The event is open to the public and free of charge. To register, please follow this link.